One-Step Corn Kerneler Only $4.38 PLUS FREE Shipping! 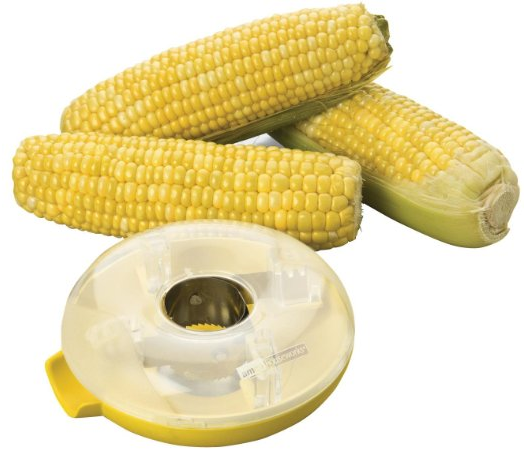 You are here: Home / Great Deals / Amazon Deals / One-Step Corn Kerneler Only $4.38 PLUS FREE Shipping! With so many get-togethers and BBQs happening this summer, you should pick up the One-Step Corn Kerneler for Only $4.38 PLUS FREE Shipping! I have never seen such a neat tool that’s perfect for those that can’t eat the corn on the cob but want to enjoy it’s fresh flavor. Get Yours NOW!